We know you love your Car. So you take all the cares that a motor vehicle needs. Providing proper maintenance ensures a long-lasting service. Sometimes cars need some special protective care to stay safe from all difficulties, like the rough weather. 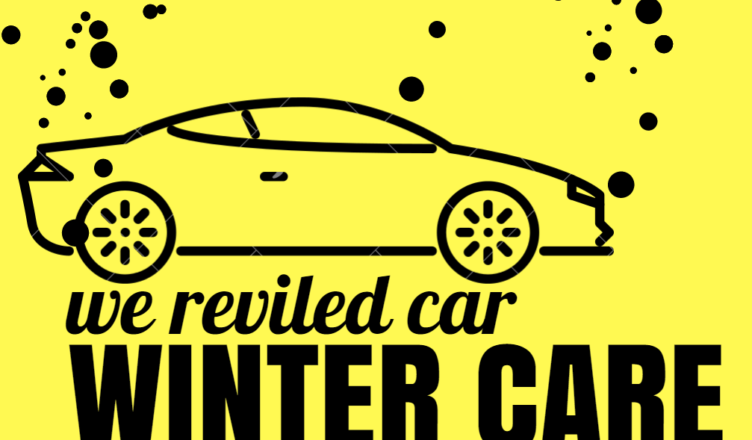 In winter your car needs sufficient care. Cold weather can totally damage your car engine, so get your car ready for winter. Regular maintenance can boost your car’s performance as well as it can decrease the pollution to keep the environment fresh. 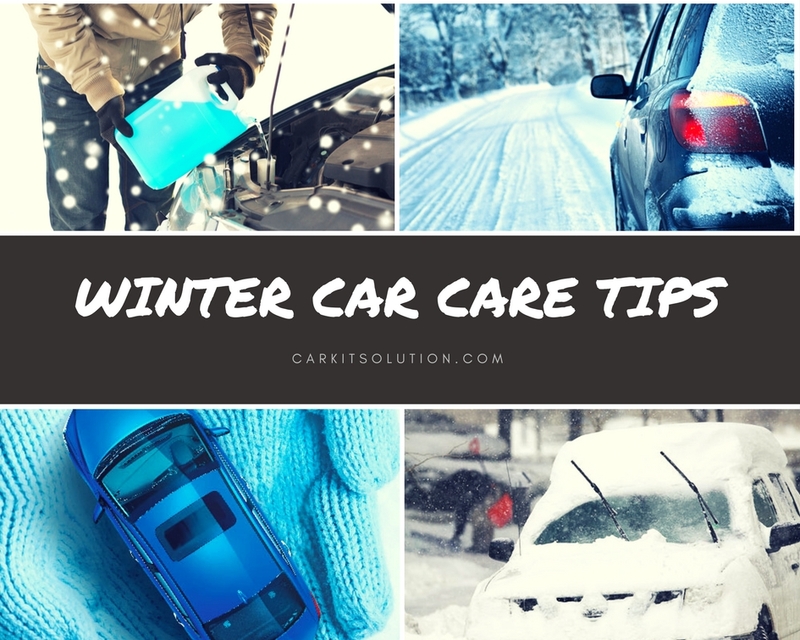 You will find out the minor issues with the car before it gets too late.so keep follow our this Winter Car Maintenance Tips.it’s might help you lot. You are satisfied with your car performance. But in winter it does not perform as normal due to an adverse environment. Winter will be challenging for poorly maintained or unfit vehicles. But ignoring it for the huge expense will be a foolish step. Car maintenance in winter makes you much busy. You need to clean snows periodically. Though car-care in cold weather is tough and needs much patience. It is necessary to take a regular checking of a motor car. You always have a car maintenance list. Change it in cold weather and winterize car checklist. Making a list through gathering knowledge virtually is important. This knowledge always informs you what you need to do to save your motor car from heavy snow. Rough weather of winter harms to your car badly even the interior parts also affected fatally. It cripples the car engine, so you suffer when you try to start the car. Fuel tank should provide enough oil, top it up and clean it if cold made it congested. Checking the wheels and provide it with best quality tires is included in regular maintenance. In winter snow covers the road and it becomes icy. It is dangerous to drive vehicles on slippery surfaces. You can’t control the break when it is needed. Exact tires can adjust with that surface. So change the tires for the duration of rough weather. Install winter or snow tires for the best solution. Whatever the season, you need to keep your car radiator topped up. Especially in winter ensure it, because it helps to cape up with snow carpet. To rescue your car from snow covering always carry a shovel or any other tool that can clean huge ice from out of your car. To avoid all such situations park your car wisely under a shade. That will protect your vehicle from snow and dust.tha’s it for this short Winter Car Maintenance Tips.if you have more tips you can share with us in the comment box.we will appreciate your opinion.